Planned observatories will provide astronomers with complete coverage of the night sky. A NASA-funded telescope network devoted to detecting space rocks that could crash into Earth will expand into the Southern Hemisphere, which currently lacks a large-scale asteroid-surveillance effort. The additional observatories will not only spot asteroids that could harm people, but also detect comets, supernovae and other benign celestial objects. Large telescopes such as those that are part of the Catalina Sky Survey in Tucson, Arizona, excel at finding asteroids in the far reaches of the Solar System. But the current ATLAS telescopes shine at picking out small objects that are much closer to Earth — within 7.5 million kilometres of the planet. 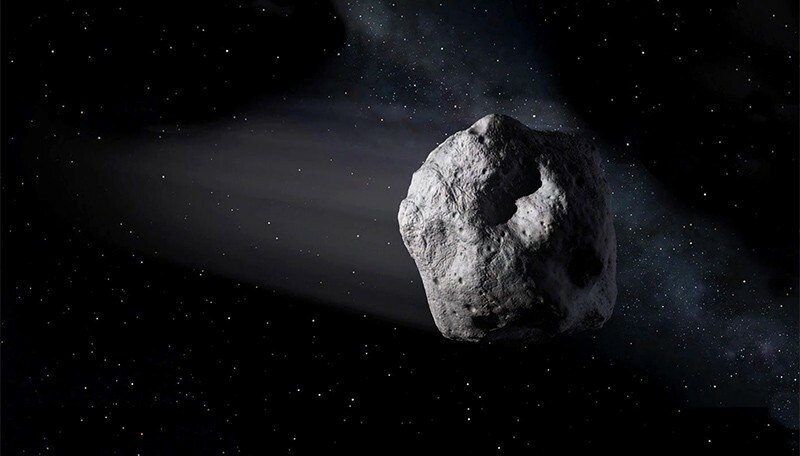 They do so by conducting relatively rapid scans of the entire sky, which gives researchers more opportunities to detect diminutive asteroids as soon as the objects are visible from the ground. ATLAS also has software optimized to detect fast-moving objects. 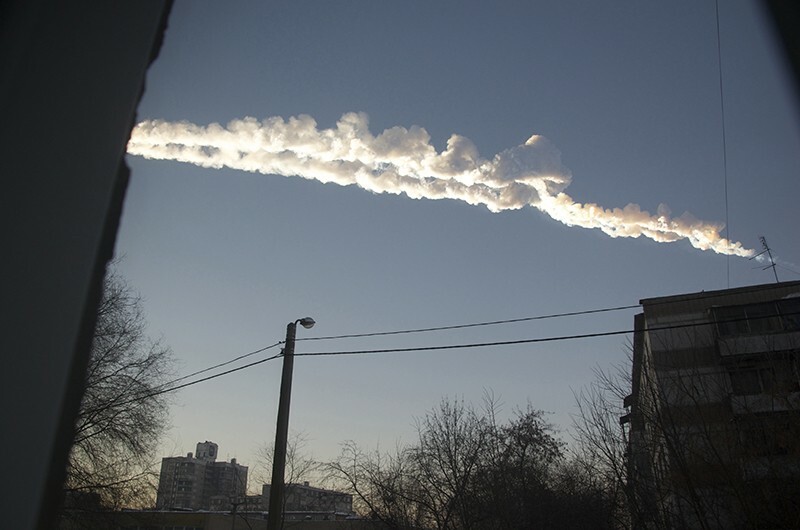 As a result, the network can spot asteroids roughly the size of the Chelyabinsk and Tunguska rocks a few days to a week before impact, says John Tonry, the founder and principal investigator of ATLAS, who is based at the University of Hawaii at Mānoa, in Honolulu. In early June, the system proved its mettle by providing data on the trajectory of a 1.8-metre asteroid called 2018 LA that swept over Africa. Researchers were subsequently able to find fragments of this space rock in Botswana. Since it started making observations in 2015, ATLAS has discovered 171 asteroids whose path brings them close to Earth’s orbit.